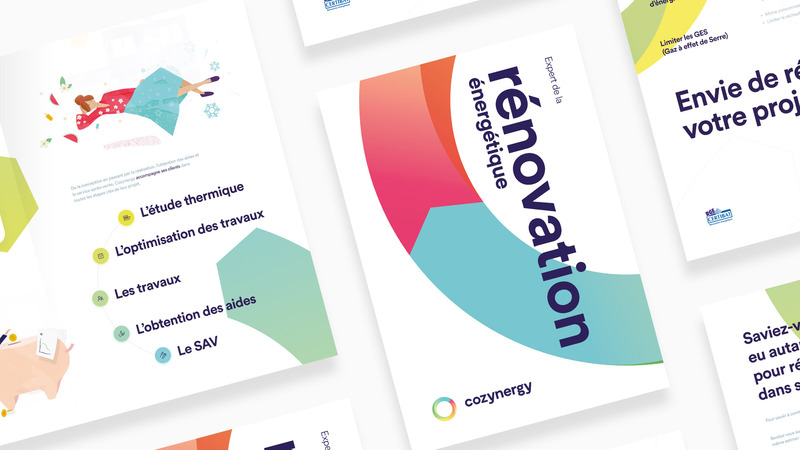 Cozynergy is a specialist in energy renovation. 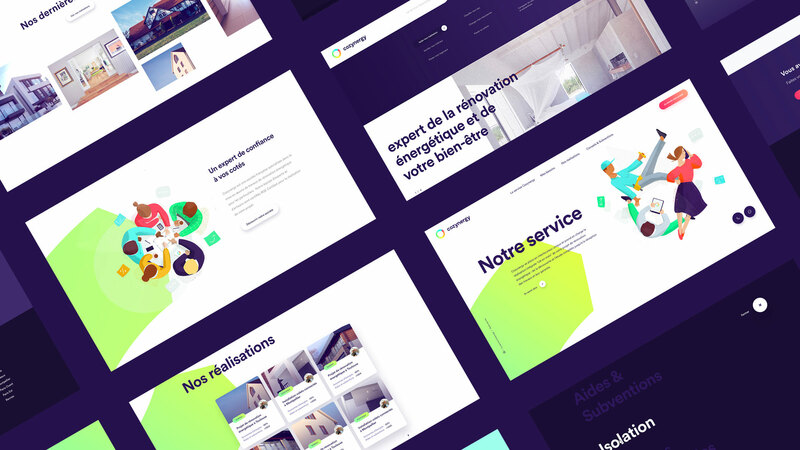 They ask Bonhomme to redesign their visual identity and their website. Team Bonhomme has been attentive, creative and responsive throughout the project. With a real concern for the little details that matter. The result ? 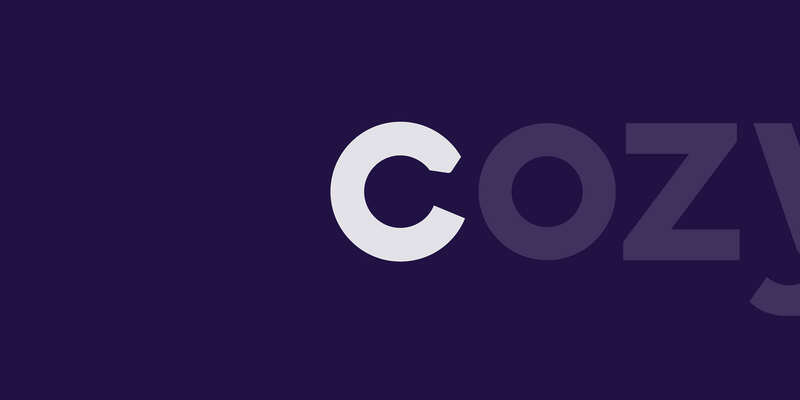 A visual identity in tune with our time and an effective site, of which we are very proud! 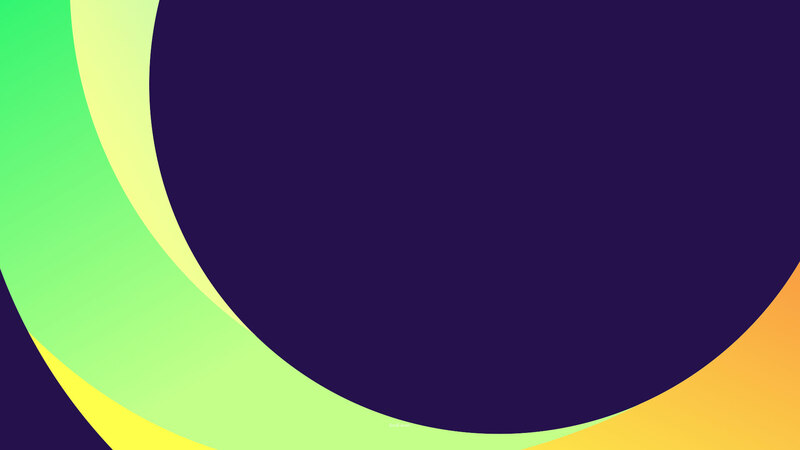 Directly echoing the scale of energetic real estate, we worked the emblematic circle of the mark so as to give it more volume and to induce the notion of virtuous circle, thanks to the formalization of an arrow. 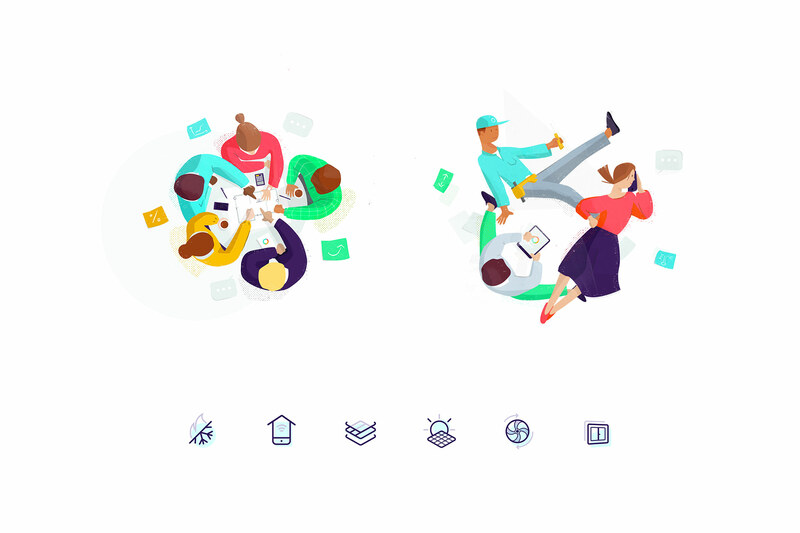 We have also created an iconographic charter (pictograms, technical drawings, illustrations) that reflects their proximity and empathy towards their customers. 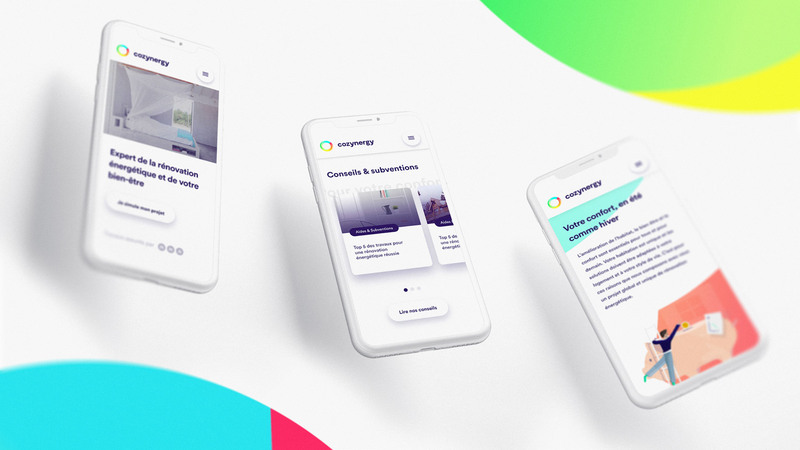 Bonhomme accompanies Cozynergy in the UX and UI of its new brand platform. 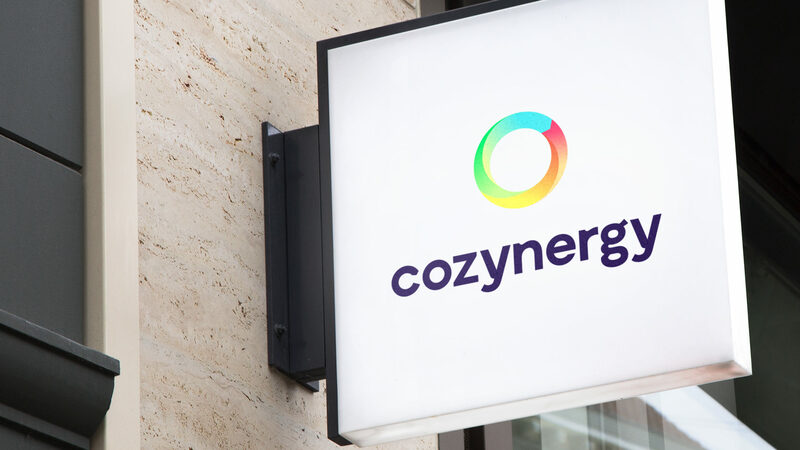 We built the new Cozynergy website with care for the readability of the content. 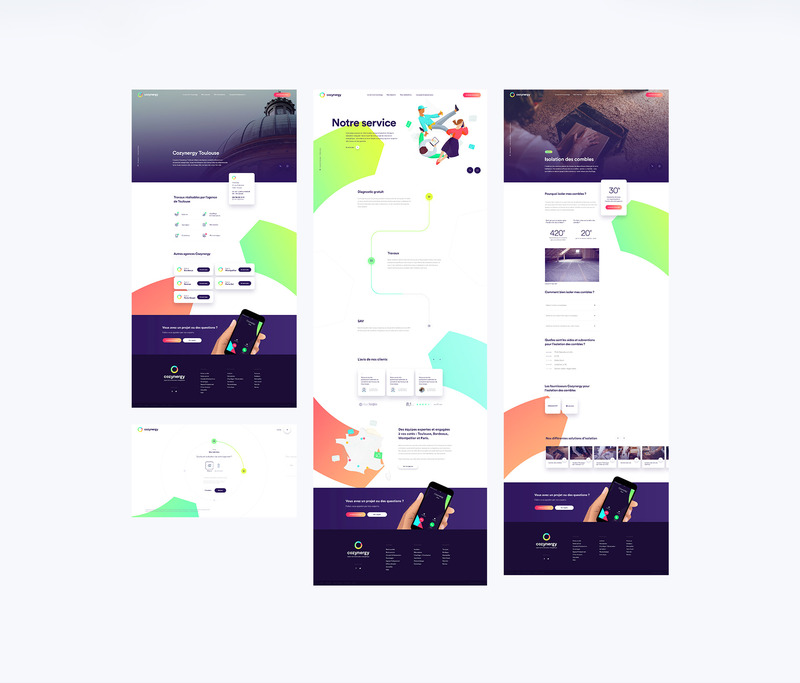 Large margins are used to bring clarity to each element. 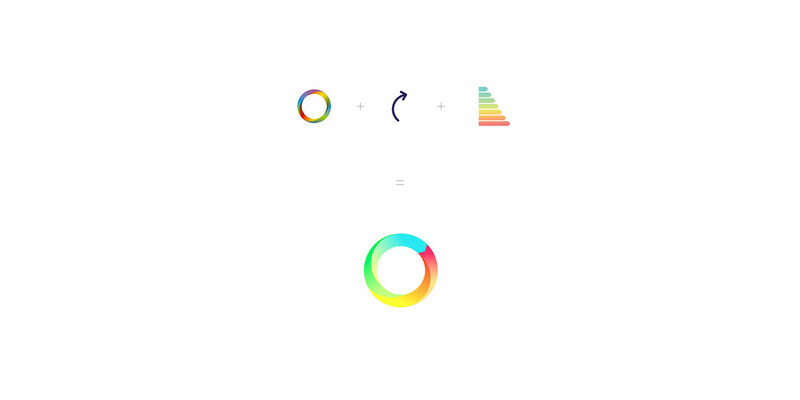 The combination of colors allows a visible hierarchy of elements.